A complaint has been filed with the General Services Administration’s inspector general alleging officials from the Federal Risk Authorization and Management Program, known as FedRAMP, issued veiled threats of retaliation against companies that publicly voiced concerns about problems with the cloud security certification process, MeriTalk has learned. 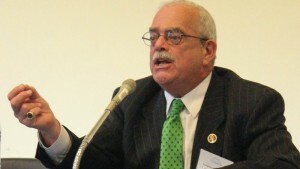 Steve O’Keeffe, the chairman of the FedRAMP Fast Forward Industry Advisory Group, said some companies have received calls in recent weeks from officials in the FedRAMP Program Management Office that contained veiled warnings that their Federal cloud business could suffer if they continued to take part in the industry-led effort to highlight problems with the FedRAMP program. O’Keeffe, who also serves as founder and publisher of MeriTalk, made the comments during a March 3 meeting of the Cloud Computing Caucus Advisory Group on Capitol Hill. The controversy stems from the Fix FedRAMP position paper, published Jan. 25 by the FedRAMP Fast Forward industry group. Developed over the course of 14 months and several not-for-attribution working group meetings, the paper takes a tough and honest look at the shortcomings of the FedRAMP cloud certification process and how the program has actually become a barrier to Federal agencies that are trying to move to the cloud. “Reprisal is not to be tolerated,” Rep. Gerry Connolly, D-Va., co-chair of the House Cloud Computing Caucus, said during the meeting. He encouraged vendors to present any complaints or concerns to him or other members of the Caucus. According to Lieu, GSA did not give concrete answers to the problems but said they wanted to make the process more transparent. 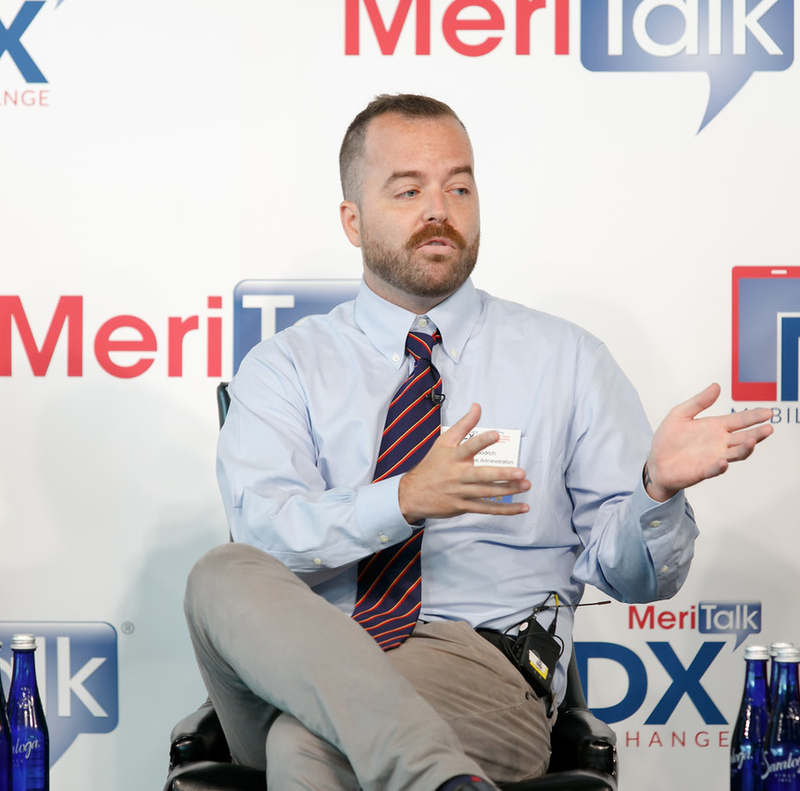 Matt Goodrich, director of FedRAMP, speaking last year at the CyberSecurity Brainstorm event. Some are now privately calling for his removal from that position. The highly interactive discussion between the lawmakers, industry representatives and government IT officials lasted three hours. The meeting became contentious at times, with some from both the government and industry alluding to the need for a FedRAMP leadership change. Launched in 2011, FedRAMP’s stated goal was to streamline the certification process for CSPs looking to provide Federal agencies cloud computing services, and to be able to easily share those certifications throughout government. But even some Federal IT officials acknowledge that the program has become more of a roadblock than an on-ramp for Federal cloud migrations. Tony Summerlin, one of the original chief architects of the FedRAMP program, said the program today does not resemble the program he helped design five years ago.